Pondshield Professional 20L (2 x 10L parts) Will treat 30 square metres using 2 recommended coats. 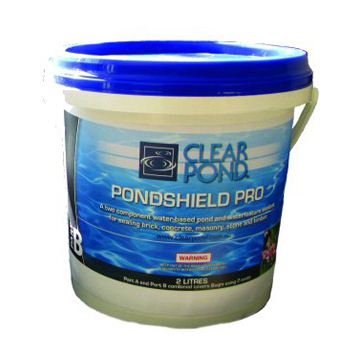 Pondshield-Pro is a two component water-based epoxy polyamide membrane / barrier coating. Non toxic to fish and safe for use in potable (drinking) water applications. Unlike most other sealers Pondshield-Pro can be applied to damp surfaces, even freshly laid, hardened ‘green’ concrete, It has excellent adhession qualities to most substrates including brick, masonry, concrete block, concrete, stone and timber. The finish will be a semi-gloss black going to matt black with aging. Application tools are easily cleaned using water. 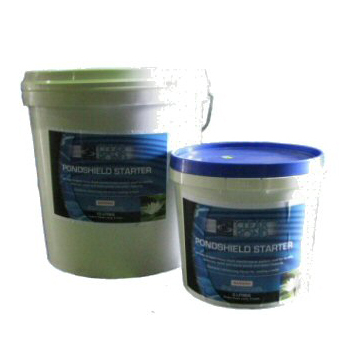 20 litres of PondShield-Pro comes in a 10 litre Part A bucket and a 10 litre Part B bucket. 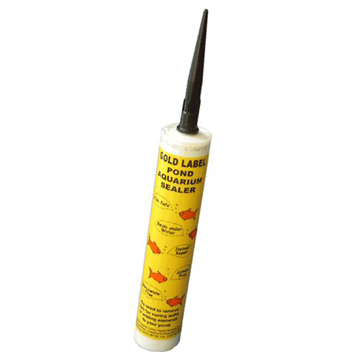 And if applied as per instructions it will provide coverage of 30 square metres using 2 coats to provide a long term high quality sealant for your pond, waterfeature, retaining wall, tunnel or area which has rising damp.